In our last session we learn about what is web services. Now we will learn about hot to do performance of web services using JMETER. 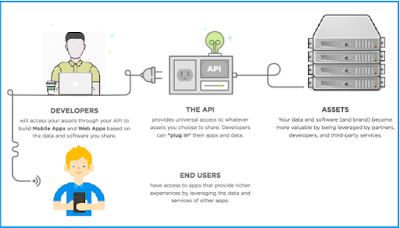 Let's get some info about JMETER. 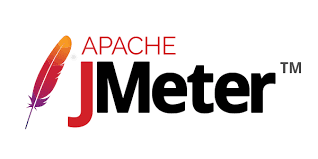 JMETER is project of APACHE. We can use JMETER for load testing to analyse and measure performance of multiple services and protocols.